What's Up in the Piano World? The tour day is almost here! Tour Details for updates. If you haven't signed up yet, we have a couple of openings. The tour will start at 9:00 a.m. sharp, please don't be late. Wear comfortable shoes (NO open toes, no sandals) and no loose clothing, it is a working factory. Hydraulic Piano Benches - New In Our Online Store! Hydraulic Piano Benches imported from Spain. This will be the 33rd Fall Season of Historical Piano concerts from the good folks at the Frederick Piano Collection. To help and nurture young talent to reach the next step in their professional development and to recognize musical mastery. To sponsor and create musical opportunities for classical musicians of any nationality. Did You Receive a PM in Your Email? Depending on your settings in your profile, you may from time to time receive a Private Message via email. To reply to a PM received in your email, you MUST click the link inside the email. It says "You can reply to this message by visiting" (and under it is the link to click). If you just hit the reply in your email program it will come to me, not to the intended recipient. A thread was started on our forums about pianos damaged by water. With the storms hitting Texas and Louisiana this is an important question. Unfortunately there are likely to be quite a few pianos damaged by the flooding. We sincerely hope our members,friends,family are safe and ok.
Latency in Software Driven Pianos? Gibson in Trouble, What Does it Mean for Baldwin? 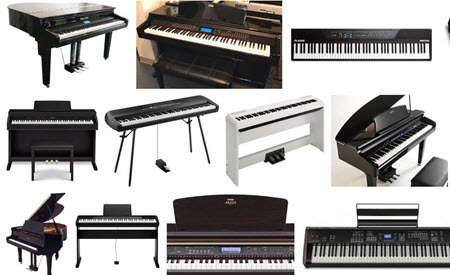 That's right, a special forum for non-acoustic pianos and keyboards. There are over 280,000 posts in this dedicated forum. 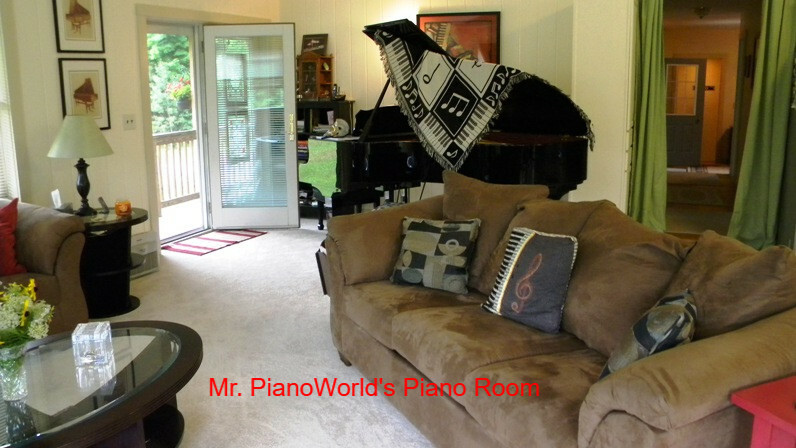 Piano World is the primary source I rely on to support myself and my family, it is what I do for a living. It's how I pay my part timer, and my suppliers (for our online store). It's how I pay my bills.